Newton offers you the best products with most professional service. Main markets: All Middle East, Iran, Africa, South East Asia , South America. 4) High Efficiency Hydrophilic Heat Exchanger. 5) Capacity: 1000~60000 , 120000 BTU Match perfect EER. 7) Different Voltage 48 DC - 220V AC, 50Hz / 60 Hz..
8) AC & DC air conditioner provided (option). 9) Elegant removable flat panel for easy cleaning. 10) All products in high qualitywith famous branded compressor: Hitachi, Toshiba, Sanyo, Panasonic, Misushita, etc. 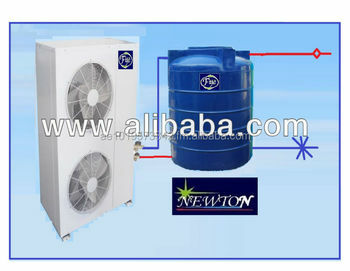 12) All kinds of Air-conditioner: window, split ,ducted split, chiller ,stand, floor ceiling, cassette , and package unit. for AHU , FCU , package , and Chillar , please contact us for more details.